/*! @abstract An estimate of what fraction of the current navigation has been completed. until a new navigation starts, at which point it is reset to 0.0. You can use the UIWebView class to embed web content in your app. To do so, create a UIWebView object, attach it to a window, and send it a request to load web content. You can also use this class to move back and forward in the history of webpages, and you can even set some web content properties programmatically. /* The size of the job whose progress is being reported, and how much of it has been completed so far, respectively. 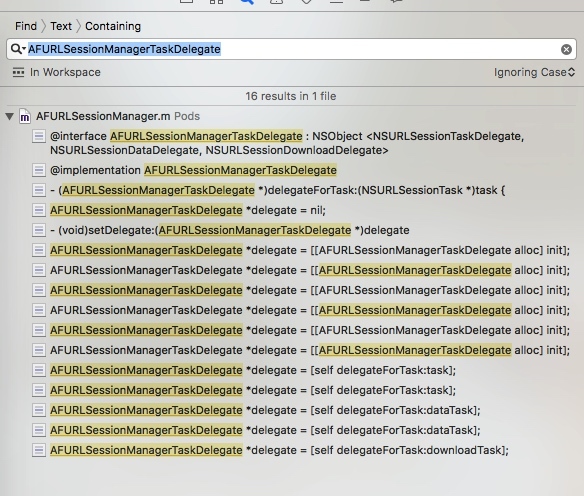 For an NSProgress with a kind of NSProgressKindFile, the unit of these properties is bytes while the NSProgressFileTotalCountKey and NSProgressFileCompletedCountKey keys in the userInfo dictionary are used for the overall count of files. For any other kind of NSProgress, the unit of measurement you use does not matter as long as you are consistent. The values may be reported to the user in the localizedDescription and localizedAdditionalDescription. 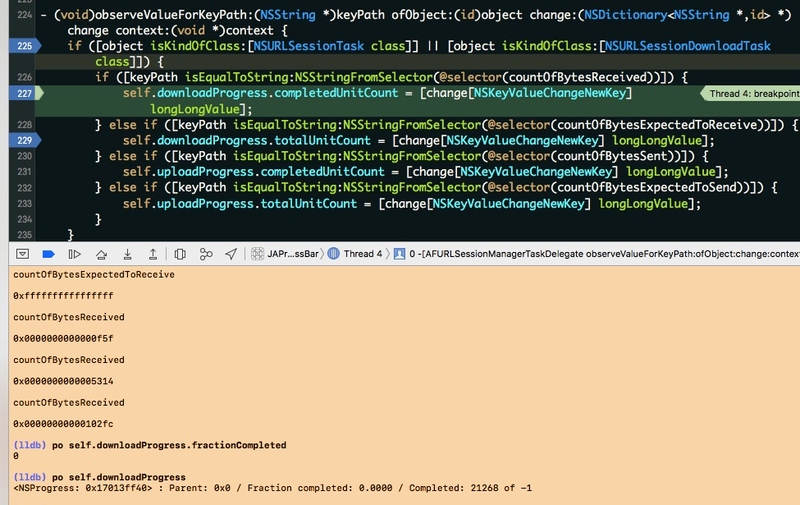 If the receiver NSProgress object is a "leaf progress" (no children), then the fractionCompleted is generally completedUnitCount / totalUnitCount. If the receiver NSProgress has children, the fractionCompleted will reflect progress made in child objects in addition to its own completedUnitCount. As children finish, the completedUnitCount of the parent will be updated. @abstract Returns the expected content length of the receiver. guarantee the amount of data that will be delivered in actuality. either more or less data.